There are situations when people need to move outside Daytona Beach in a different part of the state. There are also situations when people need to move to another state. This is where Daytona Luxury Movers long distance moving services can help. 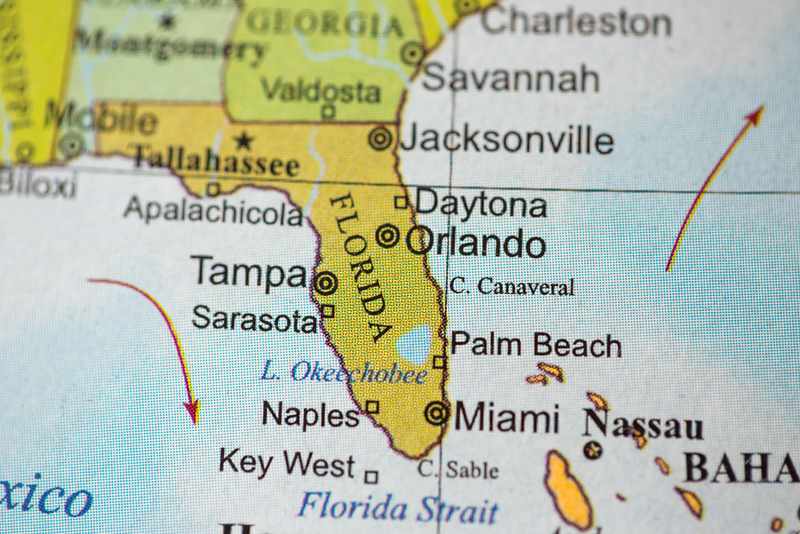 We are operating statewide and nationwide which means that you can use our long distance moving service to move your belongings from Daytona to another city or even to another state. For homeowners (and business) that are too busy or need help, Daytona Luxury Movers provides a special service – packing and unpacking items. In case you want to pack your items without our help, you can still check our packing supplies. We will provide these supplies at a low price, so you can save some money. Prior to the transportation process, our team of expert movers will make sure that every item is adequately wrapped and properly secured. You will get a full inventory list, so you can check whether everything has arrived at your final destination safely. Our moving experts will help you find out how soon you can expect your belongings to arrive. We will consult you and determine the best approach for your moving requirements. This means that we will help you save both money and time. Long distance moving usually requires different types of wrapping and packing for specific items and in some cases, these moves include more paperwork. As one of the best Daytona Beach movers we have experience in this field and we will provide detailed information about everything you need to know, in the same way as we help our clients with local moving activities. However, the main difference between local and long distance moving is the fact that the unloading team is usually different than the loading team. If you choose Daytona Luxury Movers you don’t have to worry about this because we have teams that are equally great. In any case, we don’t have untrained, unlicensed and uninsured movers in our team. In most cases, we will have the same team covering the entire long distance moving process. This means that we provide high-quality moving service. When the team knows which boxes contain fragile and delicate items it is much easier to avoid damage. In addition, feel free to leave our movers alone with your belongings and family – we are true professionals! As one of the most sought-after movers Daytona Beach options, we have fixed pricing and when you are dealing with us you can rest assured that there are no unexplained charges and hidden fees. Our goal is to create a loyal client from every client we have regardless of their long moving distance requirements. Daytona Movers is a company that is 100% committed to every client we have. We will give you a precise date when your items will arrive. What is even more important, you won’t have to share our moving trucks with any other client we have.